FORMER Cherries and Huddersfield star Marcus Browning is throwing his weight firmly behind the Dean Court club as the play-off combatants prepare for battle. The Cherries old boy insists he has no divided loyalties and is backing the Dorset outfit's Championship quest ahead of tomorrow's semi-final, first leg showdown (12.45pm). Browning starred when Cherries earned promotion with a win over Lincoln at the Millennium Stadium eight years ago. His career also included two years with Huddersfield, who paid £500,000 for the midfielder when they signed him from Bristol Rovers in 1997. Browning enjoyed his time with the Terriers, despite being plagued by injuries, and said Huddersfield was a fantastic club to play for. But the Cherries youth coach is hoping Lee Bradbury's men can progress. The 40-year-old, who will be in attendance at the first leg, told the Echo: I live in Bournemouth and I work training the scholars, and I am training the under-14s as well. I want Bournemouth to win and go through to Old Trafford. It would be fantastic for the club. Huddersfield are favourites but Browning believes the underdog tag could benefit Cherries. He added: Bournemouth are used to being the underdogs. 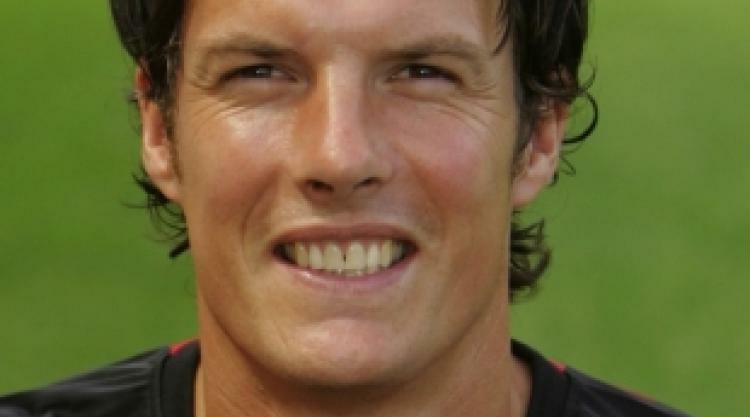 Browning, a former Wales international, recently announced his retirement following a brief stint in the Wessex League with Poole Town.